The Windows Media Center (WMC) was a part of Windows platforms up to Win 8.1. However, Microsoft has now discontinued the WMC, which effectively removed many of its multimedia options from Windows 10. The Media Center gave you a central place to organize video, images and music and establish a home theater setup. If you need a replacement for the WMC in Windows 10, there are a number of third-party media centers that can fill the void. All-in-one media centers enable users to organize their videos, games, music and images and play multimedia content on both PC and connected TV within a home theater setup. The software also includes options that enable users to stream TV programs and films, watch and record live TV and play photo slideshows. 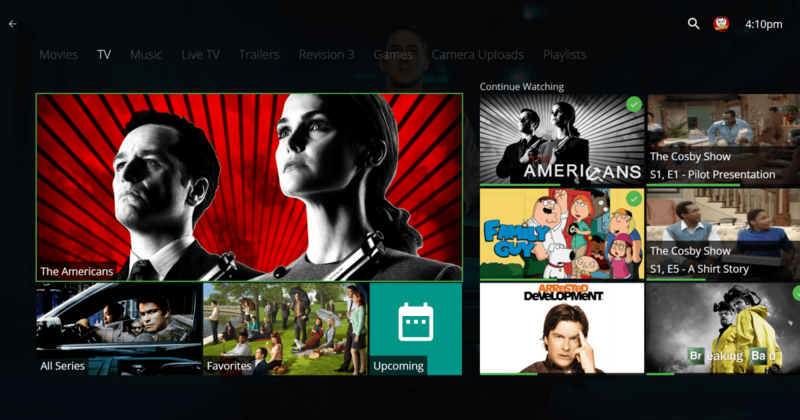 These are a few of the best third-party media centers for Windows. Media Monkey is a great choice for all of you which does not organize its video and music collection. If your ‘Music‘ and ‘Movies’ folders are a mess – this is the right software. You can tag, categorize and make selections of your files. If you have to change from iTunes or Windows Media Player, you will be able to import your playlists and selections in Media Monkey. To use it without any problem, you can customize the way it looks so you can personalize the lists with genres, albums, musicians, tracks. You can also share your files from Media Monkey on TV’s, DVD players, and other UPnP/DLNA devices. Watch your favorite videos in a few clicks. 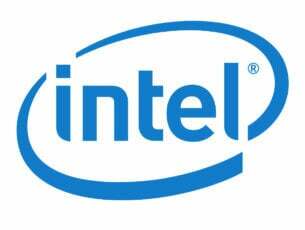 You can install it on your Windows 7, 8, 10 devices without any problems – it is fully optimized for these versions. It can be used in more than 15 languages and it does not slow down your computer. 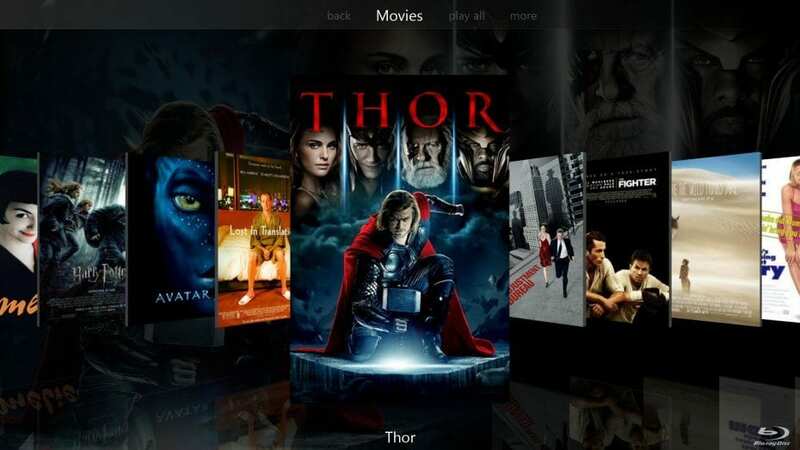 This software was originally XBMC (Xbox Media Center), but is now more widely known as Kodi. Kodi is one of the foremost third-party media centers that’s compatible with various platforms. 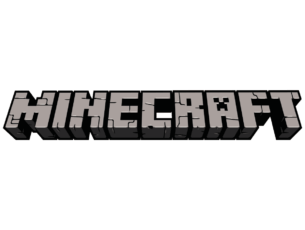 The software’s compatibility extends to Windows 10, Linux, Mac OS X, iOS, Android, Apple TV OS and Raspberry. Kodi is also open-source software that you can install by clicking Installer under the Get it on Windows 10 button on this web page. Kodi media center supports all the main video and audio file formats for playback, and it enables you to stream content from various online media streaming services. With a little configuration, users can access expansive TV show and movie libraries that include poster, disc and banner art. You can watch and record live TV within the Kodi GUI. The software has extensive GUI customization options with which you can configure Kodi’s skins (or theme), screensaver, background wallpaper, GUI audio effects, home page buttons, font, add-on shortcuts and more besides. Kodi also has some amazing music visualization effects. However, the best thing about Kodi is its add-ons. 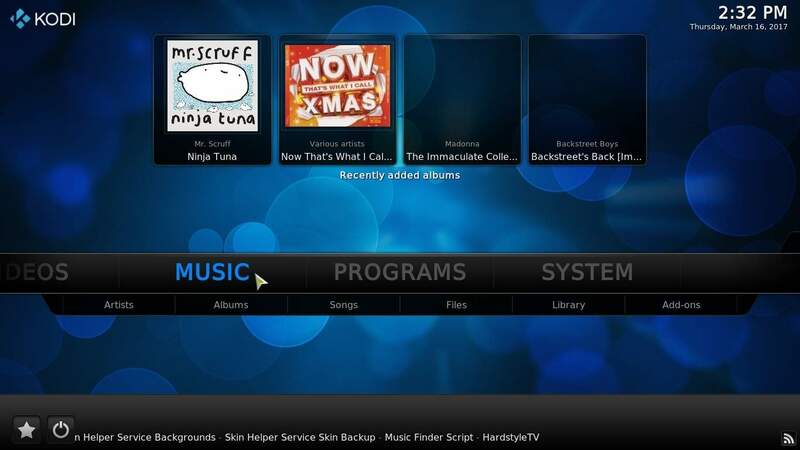 Kodi has loads of add-ons for audio, videos, pictures, screensavers, games, weather, programs and skins with which you can further enhance the software. For instance, with the ROM Collection Browser users can browse and launch retro games within the media center. Exodus is one of the more notable third-party add-ons for Kodi with which you can stream and watch a plethora of blockbuster movies and TV shows. MediaPortal is a Kodi descendent as its original source code was forked from that media center. However, MediaPortal bears relatively little resemblance to Kodi. This is open-source media center software exclusively for Windows. You can add either MediaPortal 1 or 2 to Windows from this page; although MP2 is the latest version it has fewer skins and plug-ins. 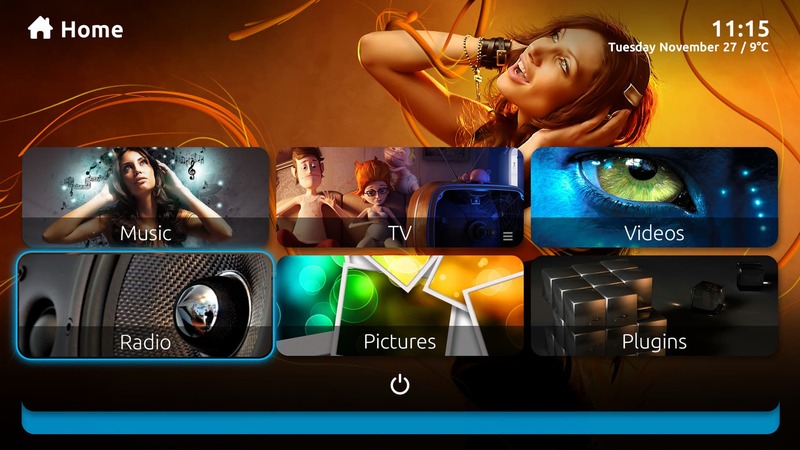 MediaPortal provides a visual extravaganza with some stunning skins to choose from. The software has a more extensive selection of skins than Kodi that come in a variety of styles and have full-screen fan art, alternative themes, add-ons and many customization options. MediaPortal also has skins configured for more specific screen sizes, high-definition resolution and touch screen devices. In MediaPortal you can play your media files directly from HDD storage, DVD or even Blu-rays. One advantage of using this software is that it automatically scans your HDD for media files so you don’t have to manually search for and open them as in Kodi. Users can watch live TV from thousands of channels and record programs to their hard disks, and MediaPortal comes with its own TV Guide. You can listen to and record radio, play image slideshows with transition effects, check the weather and play Tetris and Sudoku games that come bundled with the software. There are also 246 official plug-ins for MediaPortal, which include WiFiRemote that enables users to navigate the software with a variety of remote control devices. Plex is more unique media center software with a client-server model. In other words, the software enables you to stream, or share, your media with multiple devices. As such, Plex Media Server software is required along with a Plex front-end app, which you can add to Windows 10 and 8.1 from this web page. The Windows app might be freely available, but it limits media playback to one minute unless you unlock it with in-app purchase or a monthly $4.99 Plex Pass subscription. Plex is great software to organize music, videos and image collections with. 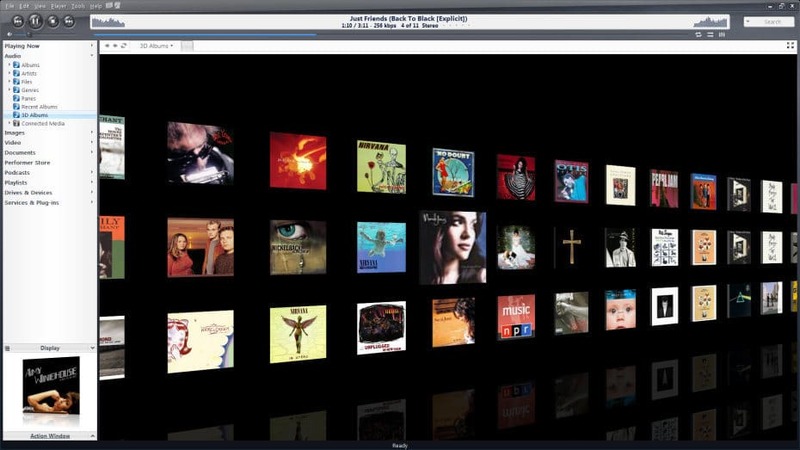 The software supports almost all music and video formats, and its library UI presents your media with artwork, bios, plot summaries and more besides. Users can obtain online content from many sources, such as NPR, Comedy Central and Spike. The music player can also show you timed lyrics of songs, which is a novelty. Unlike other media centers, Plex enables you to set up multiple user accounts and place restrictions on unsuitable content. Recent updates have also added DVR recording to Plex with access to 86 of Nielsen’s most watched shows. 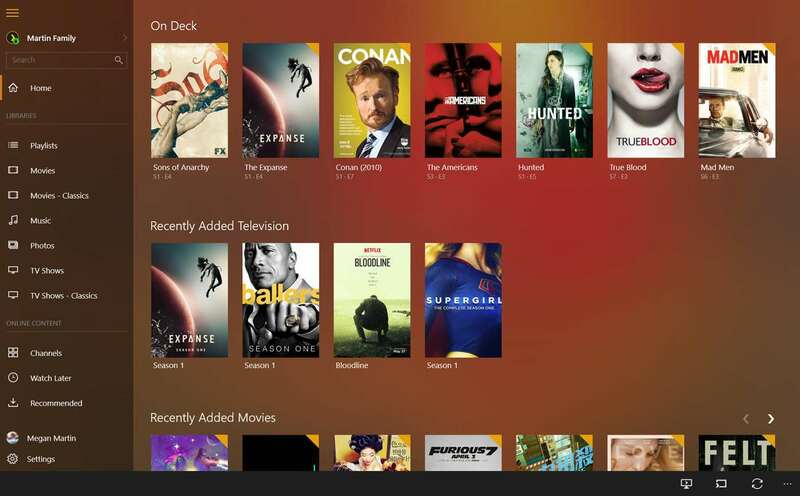 What really sets Plex apart from some of the other media centers is content streaming. With a Plex Pass subscription, users can sync media between a wide range of devices, such as phones, tablets, digital media players and game consoles. You can also sync media to Google Drive, Dropbox and Box cloud storage. So if you have photos, music and videos on both a laptop and tablet, you can quickly open all the media on both devices with Plex apps. Emby is another media center with a centralized database for multiple clients. Thus, Emby has its own server much the same as Plex. It has apps for lots of operating systems and devices, and you can add Emby Theater to the more recent Windows platforms by pressing the Download button on this page. Alternatively, you can add the software’s app to Windows 10 mobiles from its Store page. You’ll need an annual $49.99 Emby Premiere subscription to play media in the apps. Emby’s Home Theater app provides live TV and program video recording support. Its elegant media presentation displays cover artwork and metadata, and the GUI provides quick and straightforward browsing with its advanced search tools. The Live TV Guide is a handy addition to the theater app, and with the Emby DVR you can schedule TV recordings. Emby also has some handy plug-ins such as Cover Art, which you can enhance media images with, and GameBrowser that enables game support. 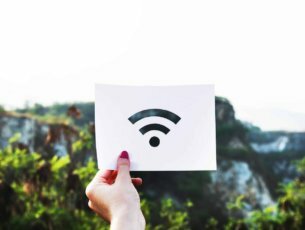 Media streaming is Emby’s greatest asset, and for that it includes centralized database management that users can use with straightforward web tools. Emby has 20 apps for Android and iOS mobiles and tablets, game consoles and digital media players, which include Amazon Fire TV, Roku, Android TV and Apple TV. As such, you can bring your media together across a range of hardware. The media streaming also enables you to sync and back up music, video and photos to cloud storage. JRiver MC was originally Media Jukebox, but the publisher has expanded the software so that it’s now a full-blown media center. This is comprehensive media center software with extensive options and tools and support for audio, images, music, TV and even DLNA network devices. JRiver MC is proprietary software for Windows, Mac and Linux that’s retailing at $49.98. JRiver MC is especially good for video and TV playback. The software boasts an innovative Red October system that automatically configures DirectShow filters to ensure quality video playback. The media center supports TV tuners from most manufacturers for live TV playback and even enables users to record high-definition TV. Users can play online video with JRiver MC’s integrated YouTube, Hulu and Netflix services. The software also has five alternative view modes, and its Theater View is ideally suited for TVs and touch screen devices. JRiver MC isn’t quite in the same league as Plex or Emby when it comes to media streaming, but with its DLNA (Digital Living Network Alliance) support you can still share your media across desktops, laptops and other devices that support the DLNA protocol. The software has a Media Network that you can share media on. The Media Network also supports external interfaces so you can configure Android and iOS devices as remote controllers or servers. JRiver MC even has its own Id network hardware available in various configurations. Those are five of the best alternatives to the Windows Media Center. With JRiver MC, Kodi, MediaPortal, Plex and Emby you can transform your desktop or laptop into a home theater PC connected with TV. Even if you don’t need a full HTPC, the software still provides a great platform to browse through and organize your music, video and photo libraries and play media content with. Editor’s Note – this article has been originally published in March, 2017. We have recently updated it to include even more media center software for Windows PC users.